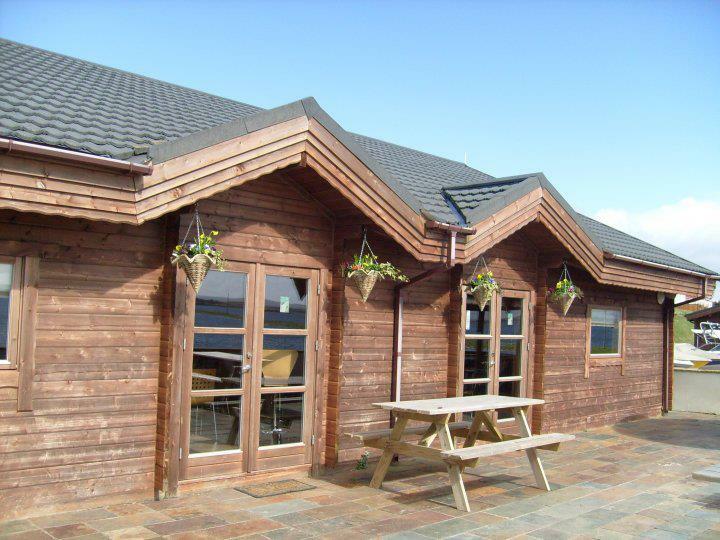 The Ski Bar is situated in the heart of Wyldecrest marina holiday village in the seaside village of Haverigg within the beautiful lake district Cumbria. The Cafe Bar overlooks a lively Watersports lagoon and bird sanctuary, separated only by the sea wall from the sandy beaches of Haverigg. Step inside our pretty wooden cabin building and enjoy our speciality coffee's, real ales, good wines, cocktails & tasty bar snacks. We welcome the whole family. The Ski Bar is dog friendly. For entertainment we have Big screen & projector, 42" Tv, pool table and 2 gambling machines. 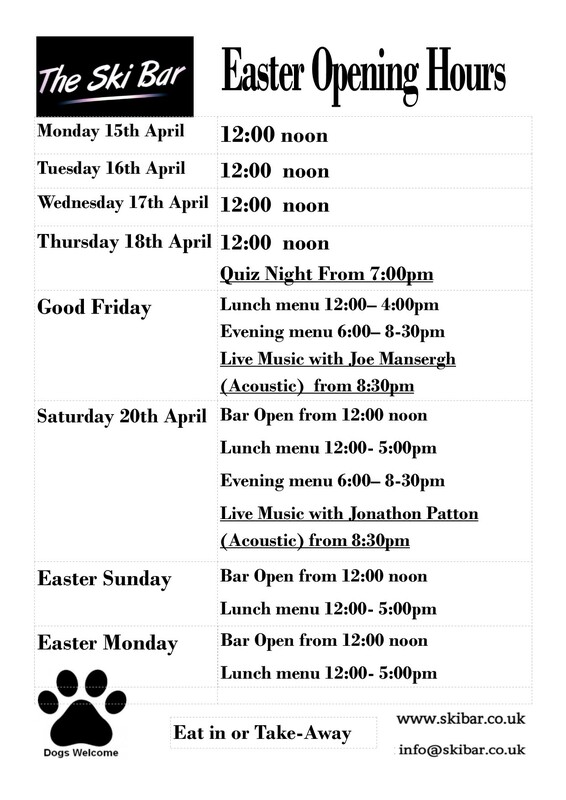 The bar has a capacity of 250 making it a ideal venue for entertainment evenings, hosting live bands, acoustic artists, DJ's and our music and pub quiz. 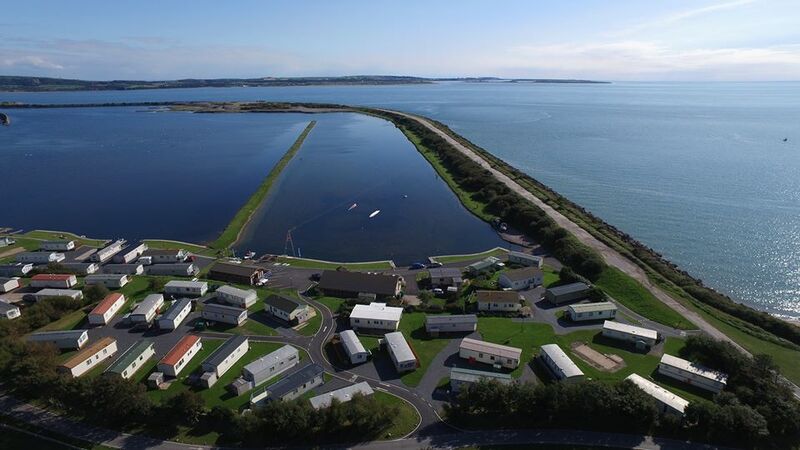 Or maybe just chill out on the veranda and take in the stunning views and watch wakeboarders and waterskiers enjoy the lagoon at our Watersports centre; Port Haverigg WakePark. Take a look around our website and we will keep you updated on future acts and events.